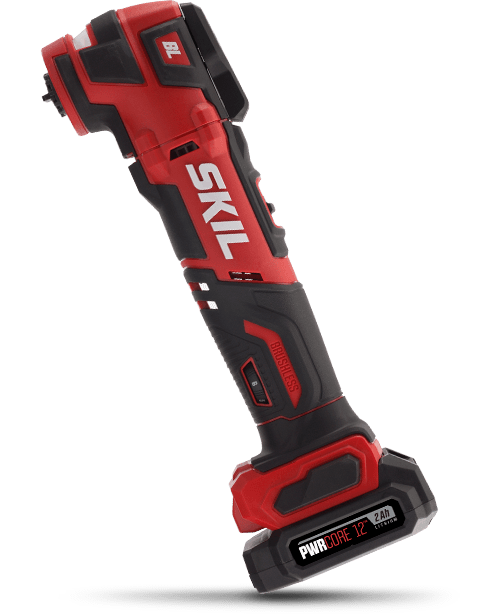 An Angle Grinder For Your Household Tasks. 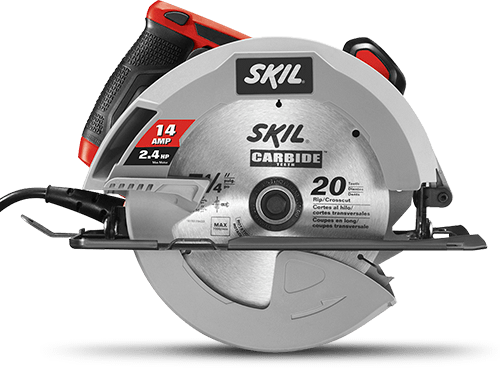 Equipped with a motor powerful enough to cut through concrete, stucco and rebar, the SKIL 20V 4-1/2 Inch Angle Grinder is the cordless grinder perfect for multiple jobs. 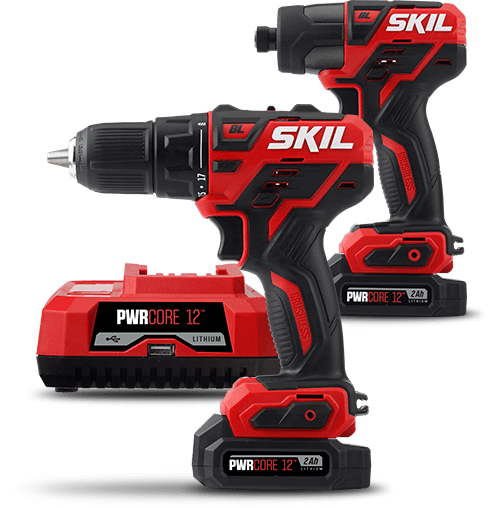 Improved safety features like restart protection and soft start controls make it easy to use no matter your DIY skill level.